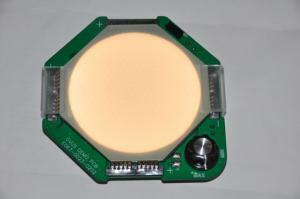 » Is OSRAM pulling out of the OLED lighting market? I have asked OSRAM to confirm this, and the company sent me this semi-official quote: "as you know, OSRAM was pushing OLED technology during the past years. However, presently it is not clear to us, if market demand will be sufficient to push further industrialization. We continue serving our customer obligations and will follow OLED market development closely." Hopefully OSRAM is not exactly pulling out of the OLED market, and if market conditions change, the company may return to its OLED R&D. OSRAM started its OLED R&D many years ago, and in 2011 the company inaugurated a 20-million euro OLED lighting pilot production line in Regensburg. Initially the company produced OLED lighting market for general lighting applications and offered panels under the ORBEOS brand, but in 2016 the company changed its focus to automotive lighting. 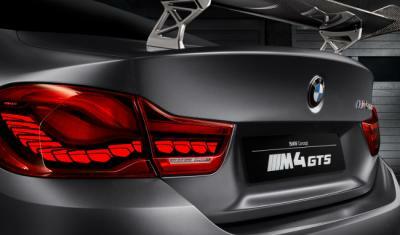 OSRAM was the supplier of OLED lighting panels for BMW's M4 GTS, which was produced in very limited volume - but was still the first commercial car to use OLED Lighting. Audi also adopted OSRAM's OLED lighting in its 2016 RS TT Coupe - and perhaps also to the 2018 Audi A8.